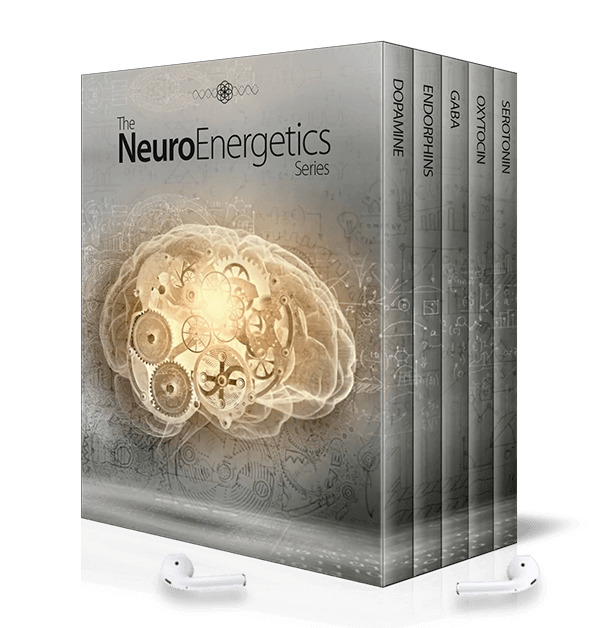 Subtle Energy Flagships | The best, most dynamic energy encoded programs. The best and most dynamic programs. 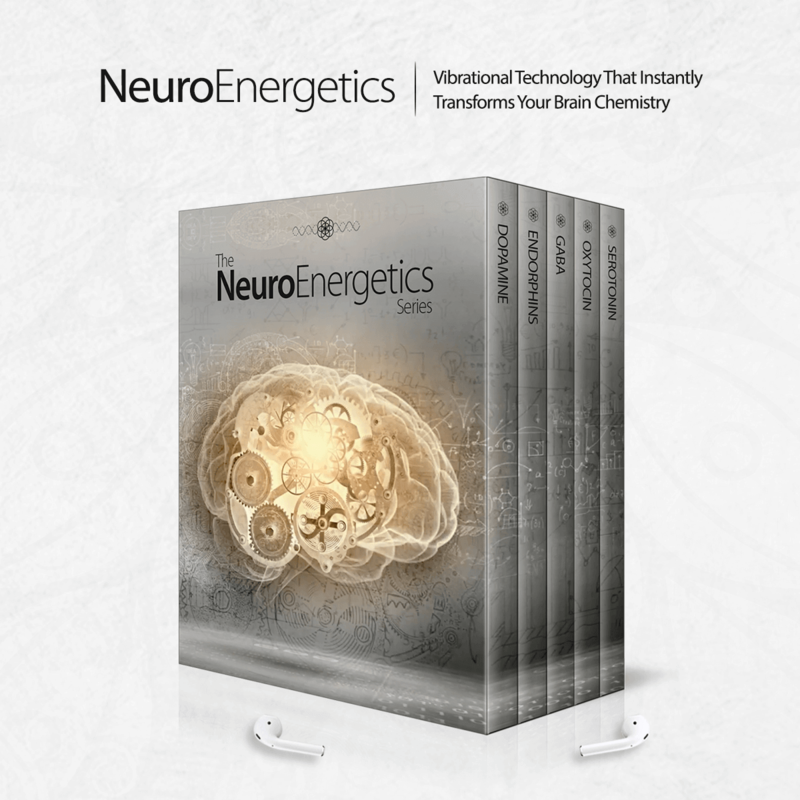 Enjoy energetically encoded programs that are designed for you to use as a complete system. Subtle Energy Flagships are the expensive and expansive programs containing a unique combination of Subtle Energy Mandalas and Audios, which are only made available to be used as a full system. You'll see that we have Flagships which are specially designed and tested to safely hack your brain chemistry and quickly boost neurotransmitters at will, or experience the profound stress relief and health benefits of acupuncture without the needles, or even cultivate your multidimensional heart intelligence and coherence.